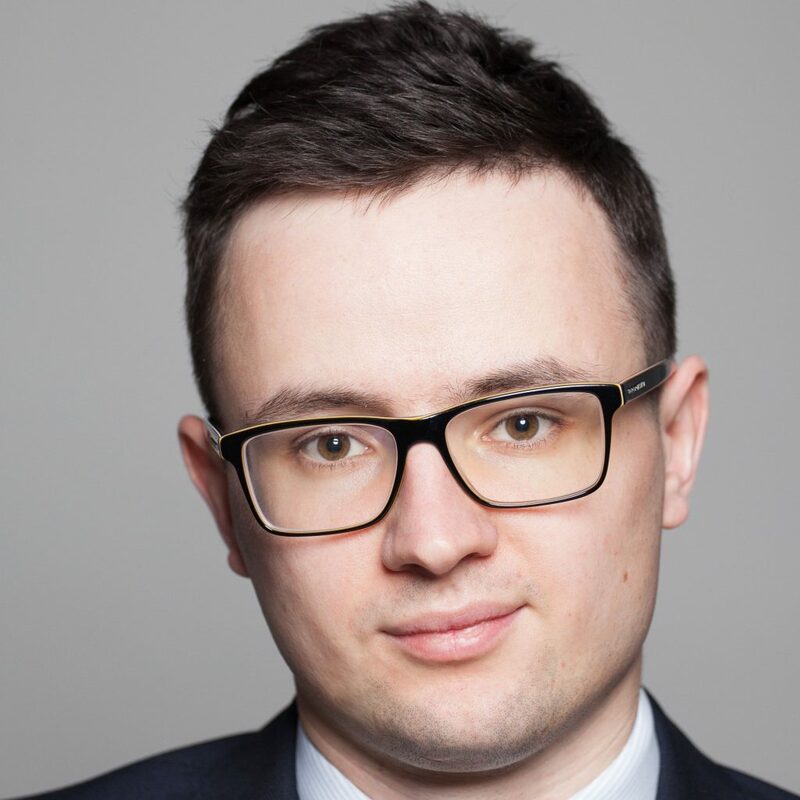 Jacek Czanecki is Legal Counsel at MakerDAO and Graduate of University of Warsaw (Master of Law) and University of Oxford (MSc in Law and Finance). He actively participates in several Polish and international blockchain initiatives, such as Blockchain Hub Warsaw (President), thinkBLOCKtank (Board Member) and Coalition for Polish Innovation (Blockchain Lab Coordinator). At the thinkBLOCKtank he holds the role of the Chief Technology Officer.